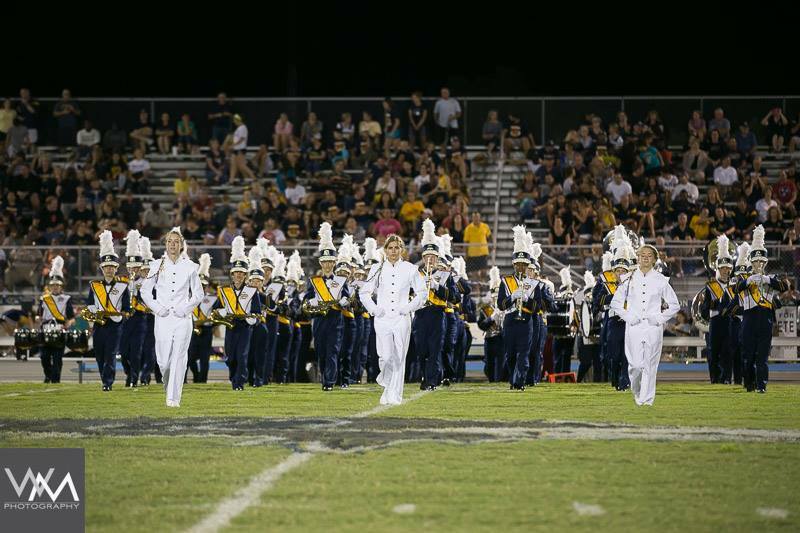 This Saturday, we will be performing in the King High School Lion’s Pride Marching Festival. We are scheduled to take the field at 4:15pm. You do not want to miss this! Come out early and stay for a day full of exciting marching band performances as well as 2 drum battles! Our drumline will be performing in the 2nd drum battle, which takes place between the final marching band and the awards ceremony. If you are not one of the official band chaperones for Saturday, you will need to purchase a ticket at the gate. There is a concession stand, so you will want to send some money with your child for dinner/snacks.